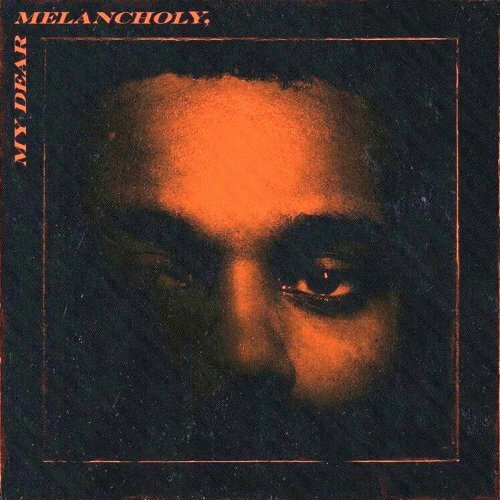 Wasted Times is the third song from Canadian singer and songwriter, The Weeknd’s debut extended play, My Dear Melancholy,. Written by Abel Tesfaye, Brittany Hazzard, Sonny Moore, and Adam Feeney. Produced by Frank Dukes and Skrillex.